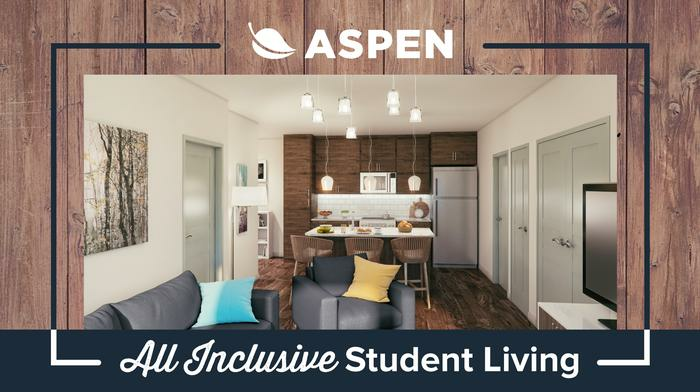 Aspen Syracuse is a brand new, all-inclusive student community and will be opening in Fall 2017! 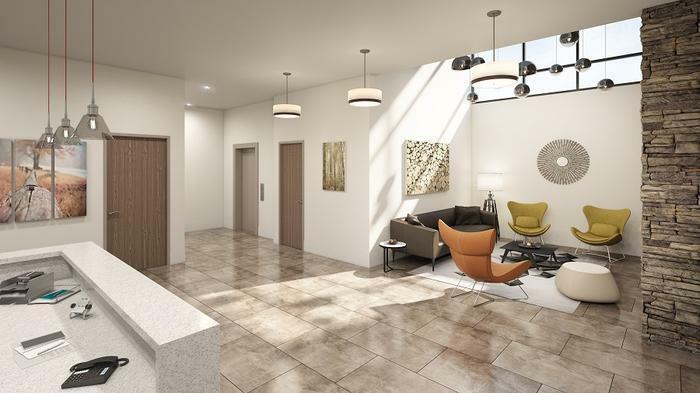 Our goal for every resident is simple – providing the best possible student experience. 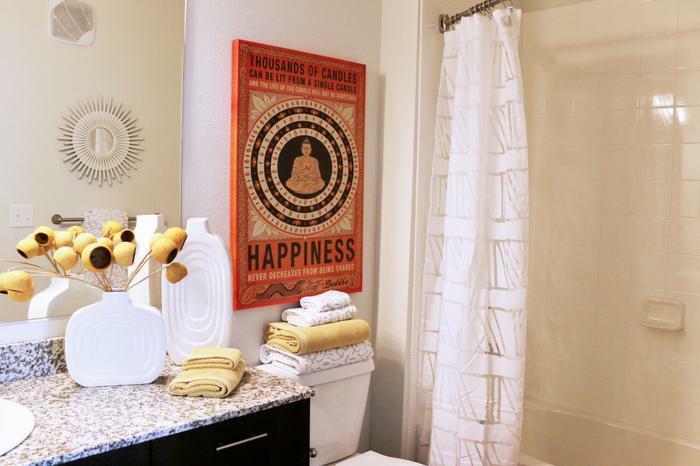 We help deliver this with spacious, luxury-style apartments, unbeatable amenities and world-class service. Our 10,000 sq. 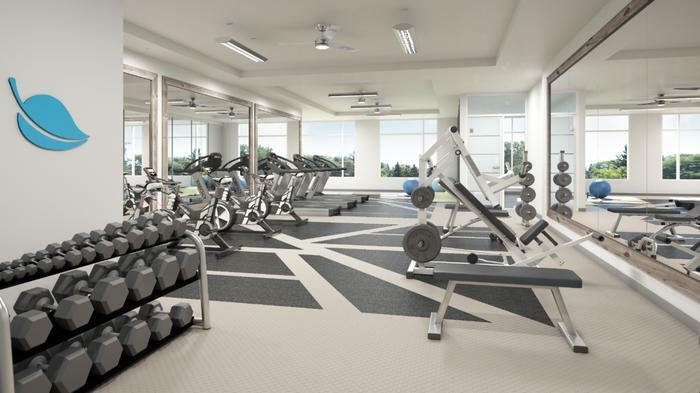 ft. clubhouse will feature a 24-hour fitness center, yoga studio, tanning beds, and a computer lounge and game room! 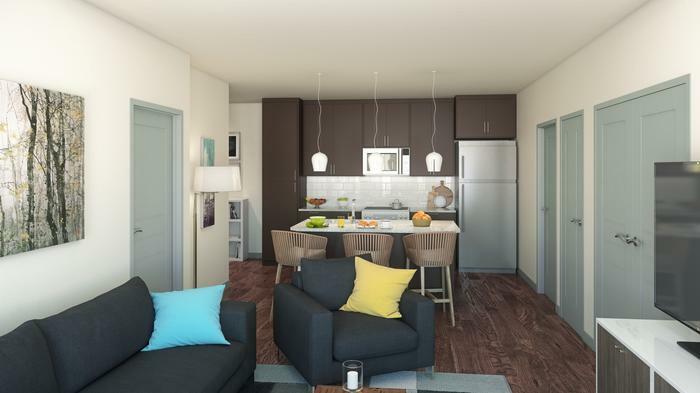 Our pet-friendly apartments will feature brand new appliances with washer and dryer, valet trash services, and the option to choose a 1, 2, or 4-bedroom apartment (check out our other listings or website!) Don’t have a car? Take our exclusive resident shuttle to Syracuse University and save on parking fees! 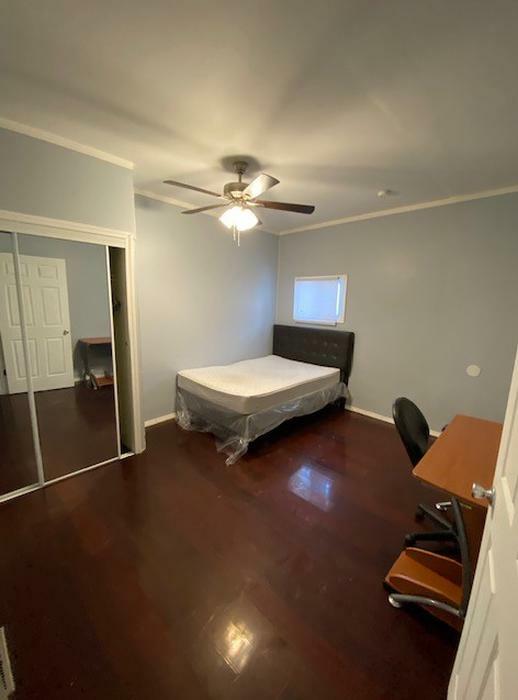 Moving solo? No problem – we offer an extensive roommate matching program to fit you with the best possible roommates. 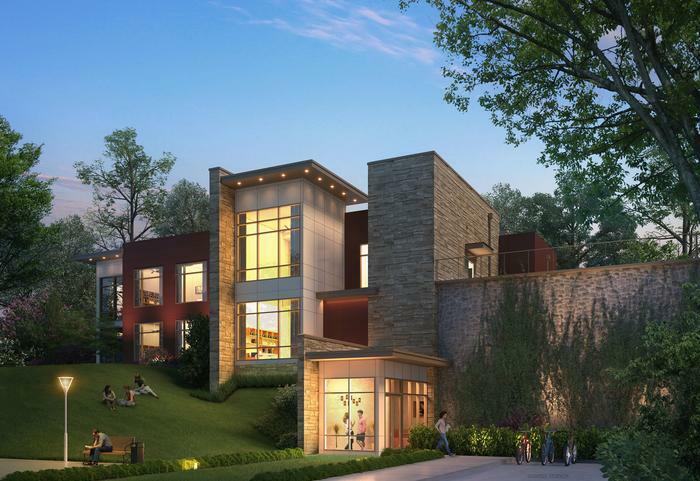 We can’t wait to meet you and show you our new community! LIMITED OFFER WHILE SUPPLIES LASTS: SIGN A LEASE GET A FREE PARKING SPOT IN OUR GARAGE AND $750 GIFT CARD!